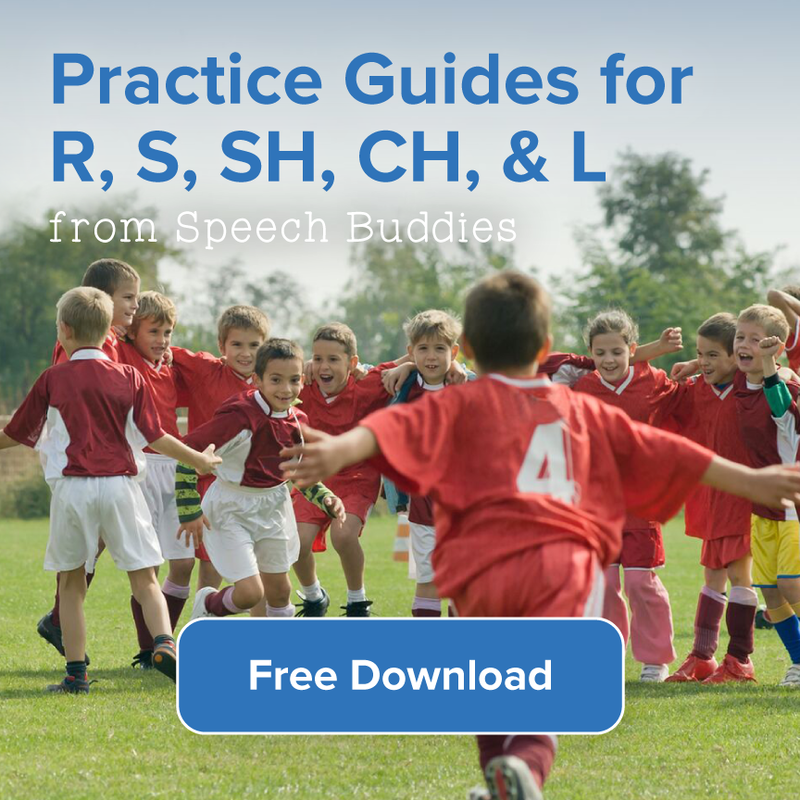 Arranging for treatment for your child’s speech disorder can use up a lot of time and energy. It can be stressful to make sure that your child has everything he needs to succeed, but it is also important to pay attention to the possible signs of stress that he may exhibit. 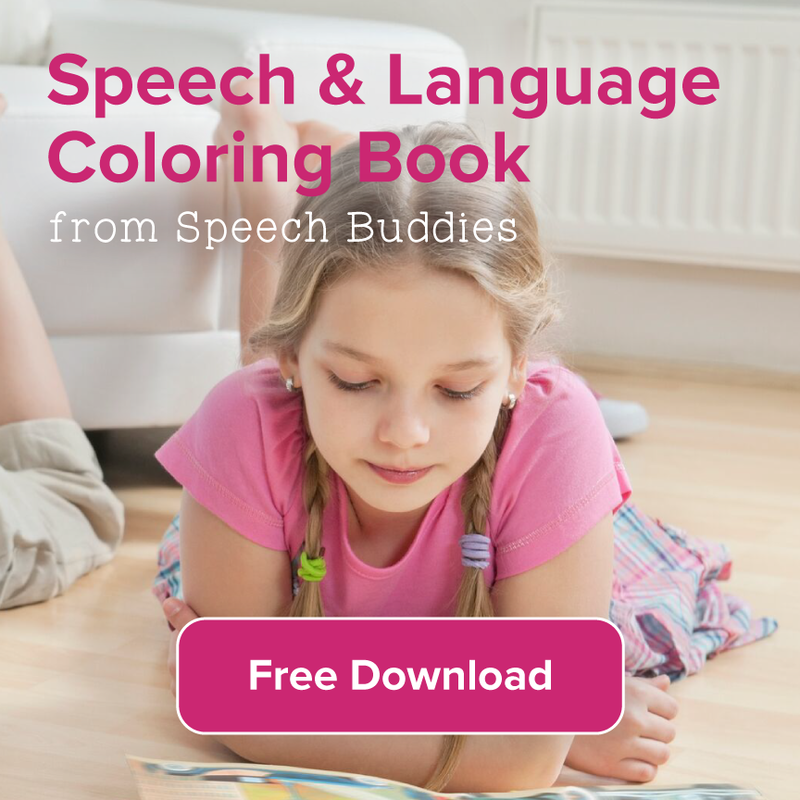 Children may become frustrated when they cannot readily communicate, particularly if they become aware that their patterns of speech are different from the patterns of speech of other children. 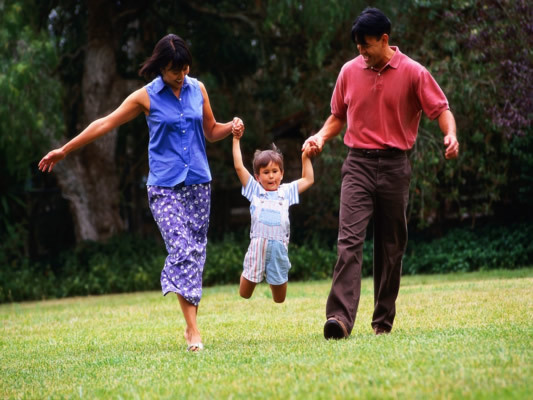 You may notice that your child manifests his frustration with his speech disorder by altering his behavior. Some children may become anxious and depressed, while others may exhibit aggressive behavior. Some children simply give up their attempts to communicate, finding it too difficult. 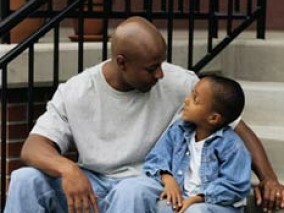 Observe your child’s behavior and tailor your response to suit his emotional needs. While it is important to encourage your child to “use his words,” if this becomes exceedingly frustrating for him, consider alternative methods of communication. Teach your child some simple signs that he can use to replace everyday words, such as “help,” “hungry,” “thirsty,” and “sleepy.” For example, you can teach your child to cover his eyes with his hands if he’s sleepy, pat his tummy if he’s hungry, or mimic raising a cup if he’s thirsty. When your child uses a sign, say the corresponding word for him to help reinforce his understanding of the word. 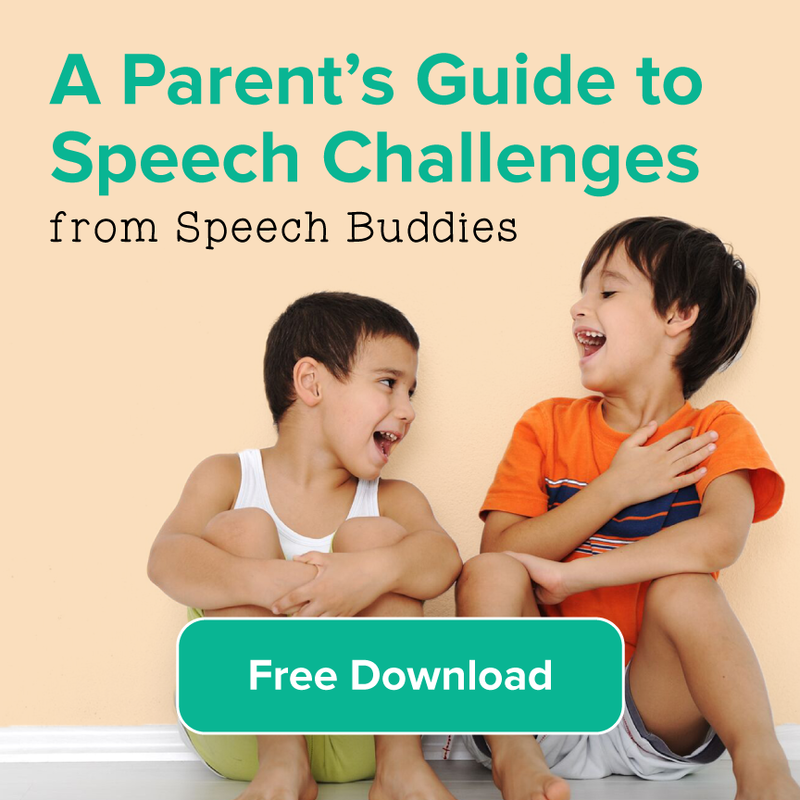 When your child becomes tired of trying to speak, interact with him nonverbally. Encourage your child to express himself in ways that do not frustrate him. Draw a picture with him or play peek-a-boo. Take him for a walk in the park, bake his favorite treat, or play with Play-Doh. It’s important to work on communication activities between speech therapy sessions, but it is equally essential to let your child relax and enjoy himself. Some children become frustrated when they need to repeat themselves to be understood. Over time, you will likely learn your child’s frequently used phrases and be able to decipher them quickly. If you have trouble deciphering something he says, try repeating it silently to yourself before you ask him to repeat it. You could also try carrying around a small tape recorder to play back the sounds he uses. It can be more difficult to protect your child from experiencing frustrations outside the home. Talk to his teachers and his friends’ parents. Advise them on the most effective ways of communicating with your child. Encourage your child to play with his peers to support his social development. Bring him to a playgroup and sign him up for preschool or parent-toddler classes. 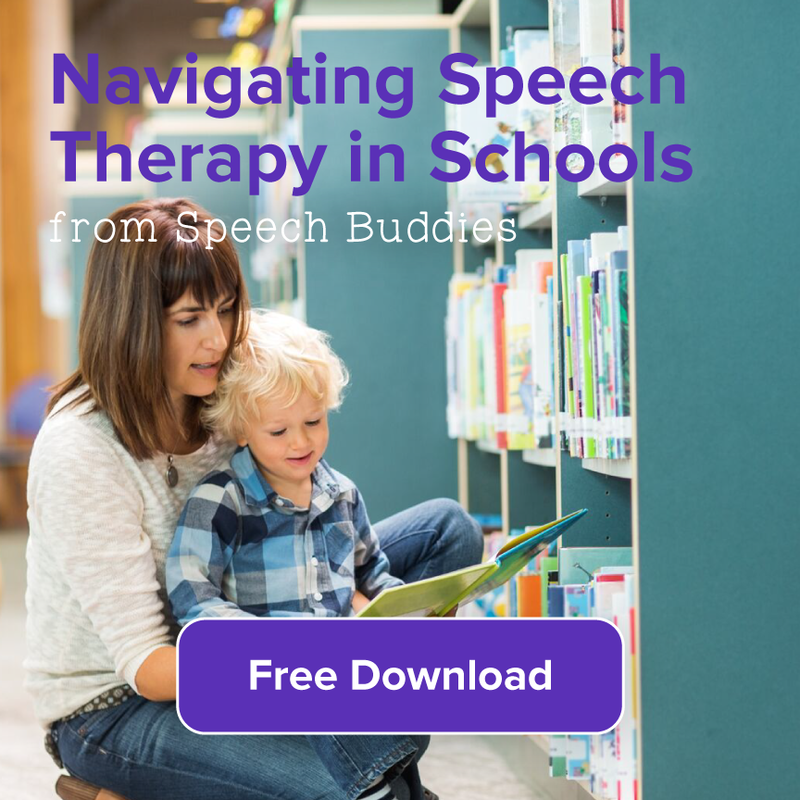 You can help your child cope with his speech disorder by simply letting him know that you understand how frustrating it is for him. Speak to him in a calm, reassuring voice and tell him that it’s okay to have problems with words. Remind him that everybody has things that they do well and things that they struggle with. Praise him for the things that he does well, like painting, drawing, or even tying his shoes.